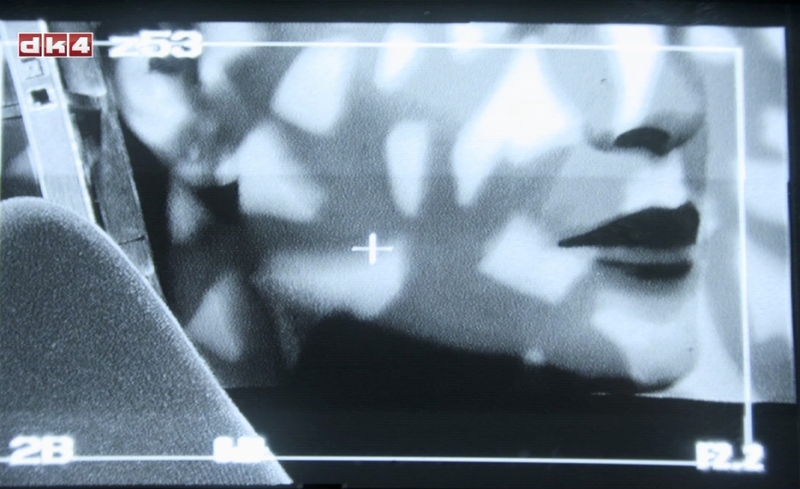 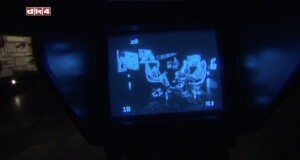 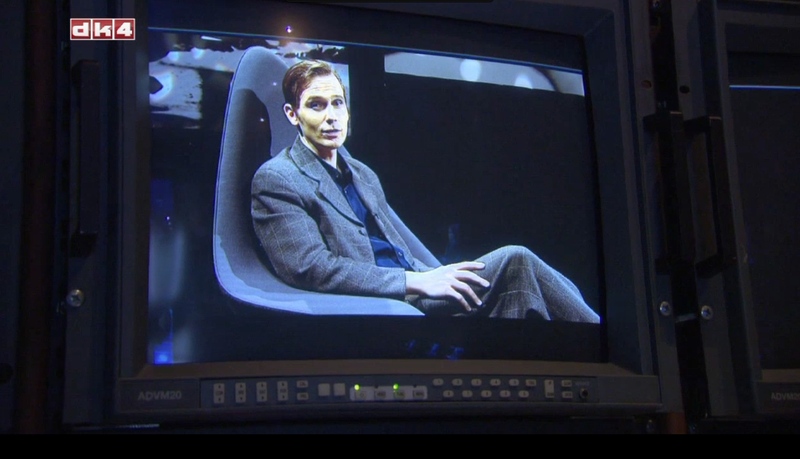 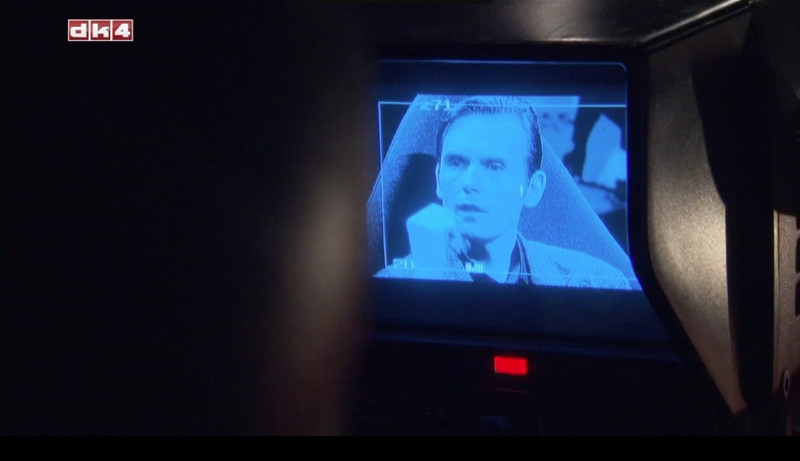 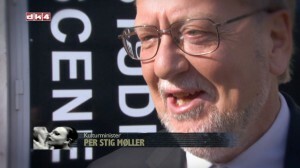 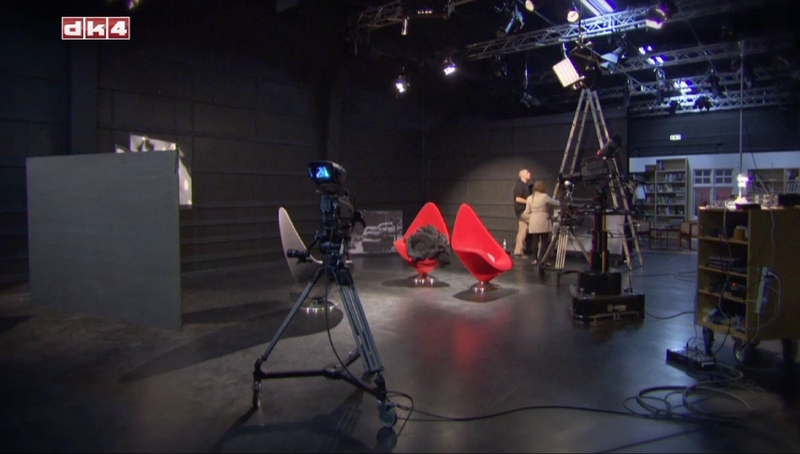 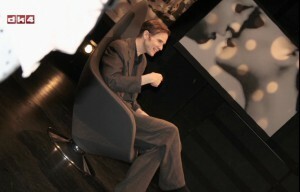 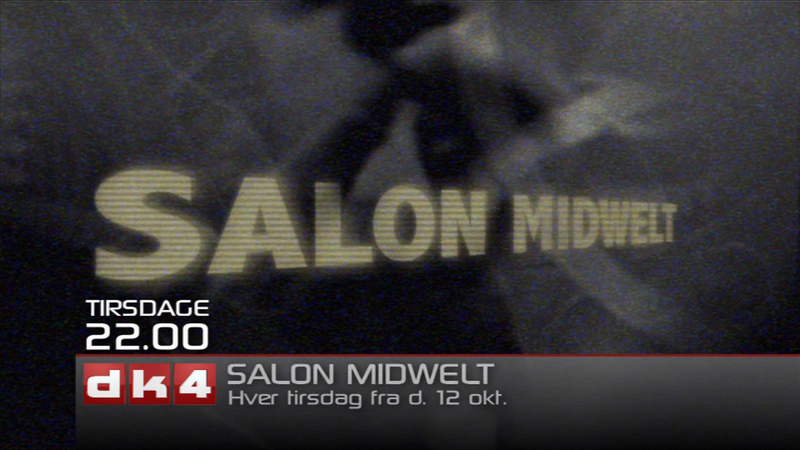 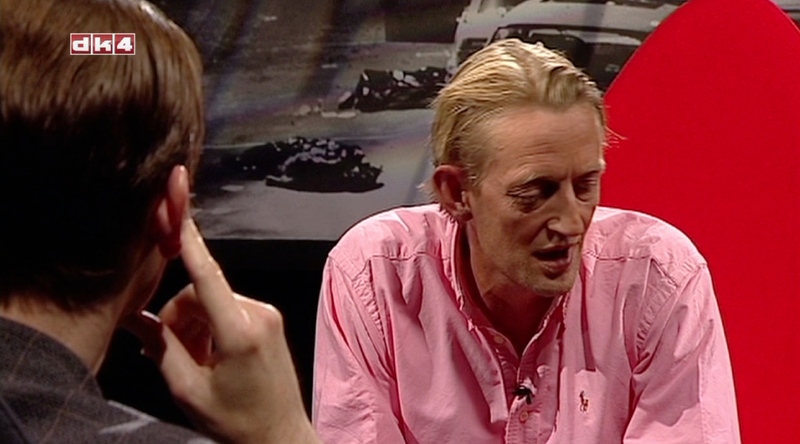 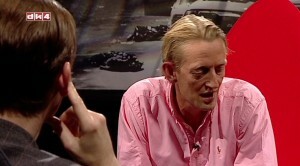 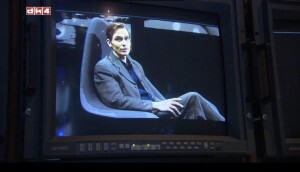 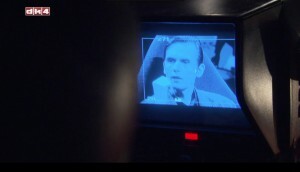 During October and November 2010 Martin Hall hosted his highbrow talkshow Salon Midwelt on the Danish tv-channel DK4. 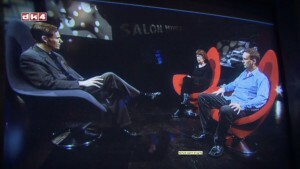 The show appeared once a week and featured two new, separate guests at each occasion. 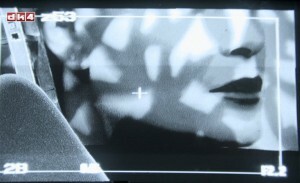 Furthermore all shows presented a new video either made by Territorium or by fashion photographer and lecturer hansen-hansen.com. 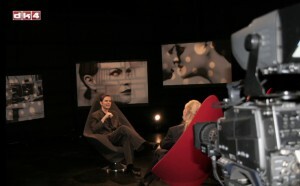 Among the guests on the show were the Danish Minister of Cultural Affairs at the time, Per Stig Møller, the authors Kirsten Thorup and Thomas Boberg, queer performers Miss Fish and Sandra Day as well as DJ Djuna Barnes and all-time celebrity icon Marquis Marcel de Sade – a herostratically famous Danish pianist and flaneur who by his spectacular and flamboyant lifestyle turned Denmark upside down in the 50’s and start-60’s.